One of the more awkward trends in Japanese video game companies of the last decade has been the new names after a major merger. What stated with Square and Enix merging into Square Enix has spread like the plague. Tecmo and Koei became Tecmo Koei. Namco and Bandai became Namco Bandai. The move even spread to America with Activision and Blizzard having their little love affair and making Activision Blizzard. What’s next, I wonder? Sanrio Capcom? Kitty May Cry! Obviously, both companies want to leave their branding on the new mark, but the weirdness happens when you can’t decide who gets to go first. Company infighting and a few ax wounds are what I like to imagine, but I’m sure its just a bunch of guys in suits talking around a table. Regardless, it seems a power shift has occurred in the halls of Namco Bandai, or should I now say, Bandai Namco. 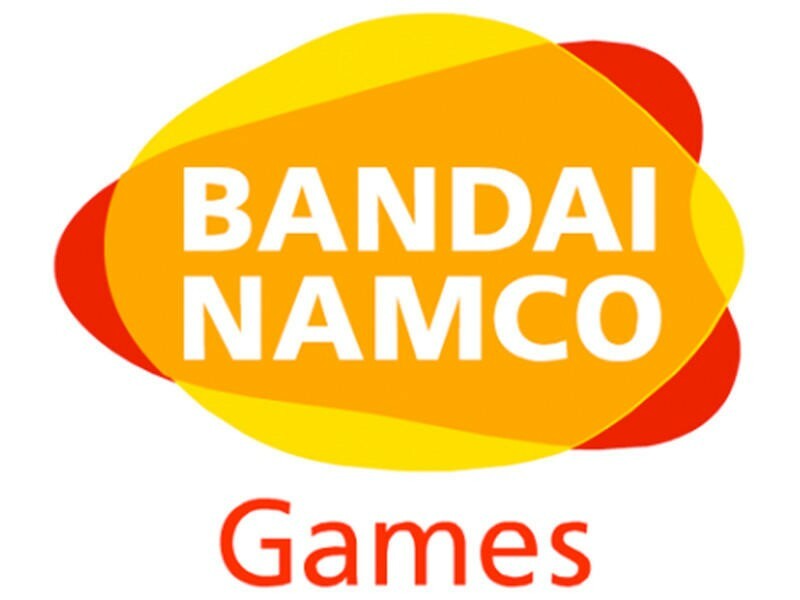 Throughout the world, Namco Bandai is labeled as such with the Tekken and Tales publisher printed first with the world’s third largest maker of toys rounding out the moniker. In Japan however, Bandai holds more name recognition with the general public, making its home country the only country in the world to recognize the merged companies as Bandai Namco. Not anymore though. After a board of directors meeting on Jan. 23, Namco Bandai announced that all of its subsidaries and international branches will be united under a single name from April 1, reversing the two companies in their position. Bandai Namco. Talk about awkward! What do the employees say to each other at lunch? Namco Bandai Games Inc. will become Bandai Namco Inc. Namco Bandai America will be come Bandai Namco America. And my job just got a lot harder as I try to break my bad habits of putting Namco first, the company I recognize more. New tags from here on out also. Ugh. The decision comes from a push to boost the Bandai Namco brand name around the world, which is a bit of a silly explanation I think. More like, to boost the brand name of Bandai around the world. Be on the watch, Namco. Your time is limited now! Will someone please tell me if I ever end up working for BuffaloTechno? I don’t want to be confused like a whole bunch of employees are about to become.